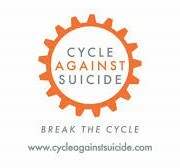 Cycle Against Suicide is an annual 1,400km cycle over 14 days which this year begins this year on Monday April 27th in Belfast and finishes in Dublin on Sunday May 10th. The cycle aims to raise awareness of the help and supports that are available for anyone battling depression, self-harm, at risk of suicide or those bereaved by suicide. 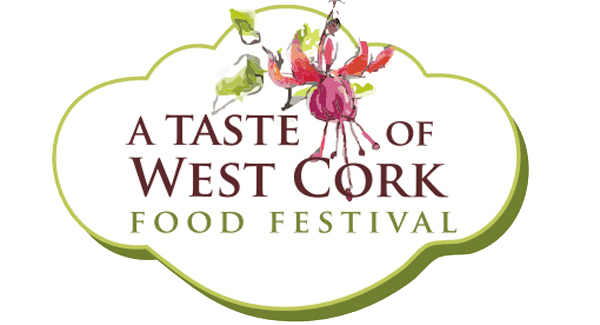 This year Skibbereen has been chosen as one of the fourteen overnight stops on Tuesday 5th May, which gives everyone an opportunity to be part of this fantastic awareness event. Central to the success of Cycle Against Suicide is the “Homestay Programme”. People from across the island of Ireland open their homes to the cycle participants and provide them with a warm meal, a chance to freshen up and a bed for the night. If you would like to get involved and if you are in a position to offer accommodation to cyclists please download and complete the Cycle Against Suicide HomeStay Brochure or pick a brochure up in Sean Murray’s, Annie May’s or Designs. When completed please return to Richie Keating in St Fachtna’s school or alternatively to Sean Murray in the shop or Annie Mays.